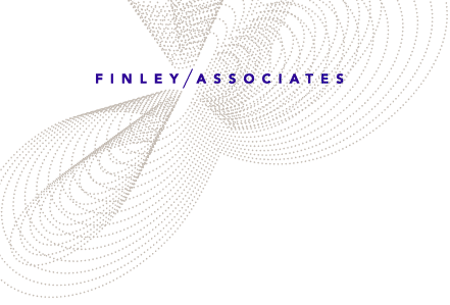 At Finley & Associates, we spark collaborative results, transforming organizations and their leaders. Our approach is strategic, candid and empowering, leading to lasting and positive impact. We gather and interpret quantitative and qualitative data to understand trends and model outcomes.